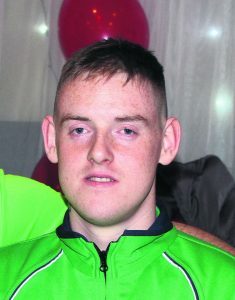 Special Olympics World Games bronze medal winner James Hunter. 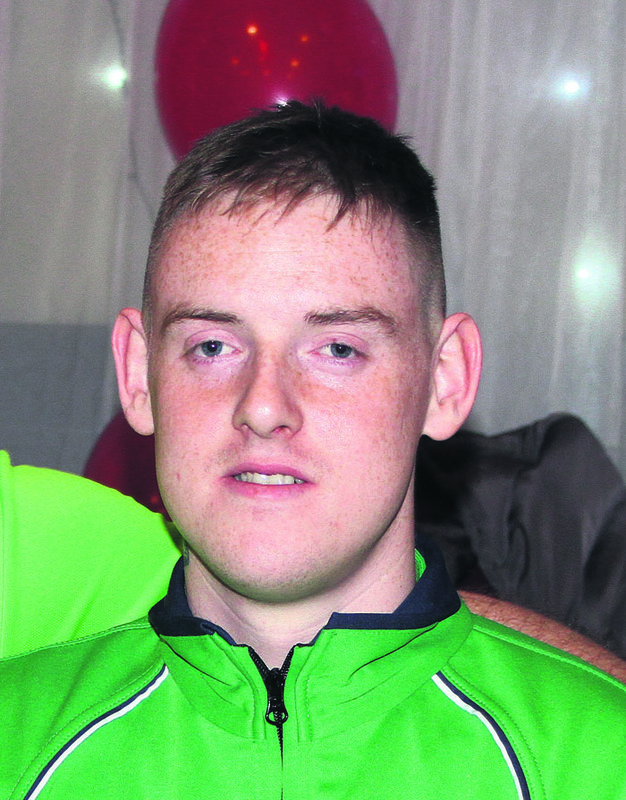 Mallow athlete James Hunter is laden with precious metal this week after the Irish 7-a-side soccer team claimed bronze at the Special Olympics World Summer Games in Dubai. Ireland claimed the bronze medal after winning 7-2 against Estonia, and a big night is expected tomorrow Friday when James and local volunteers and coaches arrive at the Arches Bar for a celebrartion. Also in Dubai for the past week or so were Julie Dwyer, a member of team management support, golf coach Michael Forde and volunteer Tadhg Buckley.